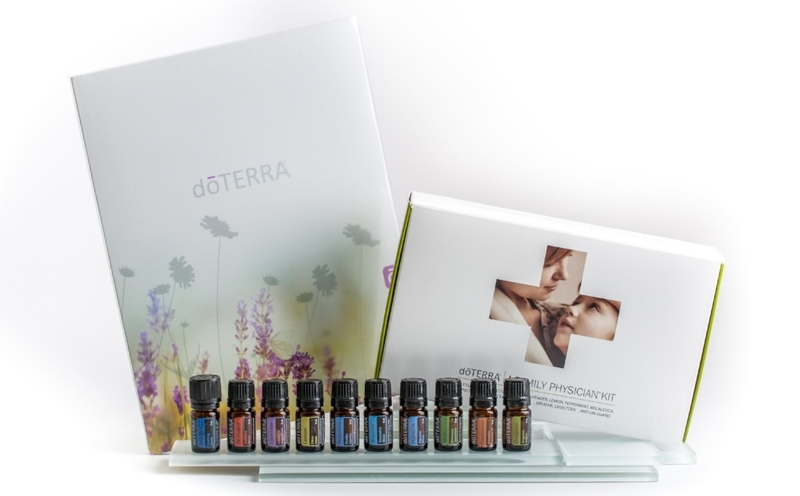 Are you wanting a starter kit but find yourself totally overwhelmed? It's ok, you're not alone - I was too! To make this process sooooooo much easier i've added below our top 3 kits in order of cost. Simply choose one that best fits your budget, add a bottle of Fractionated Coconut Oil to your 1st order cart so you can safely dilute your oils, & you're good to go! If you would like to tailor a package to suit your specific needs instead, please reach out and i'll be happy to help. 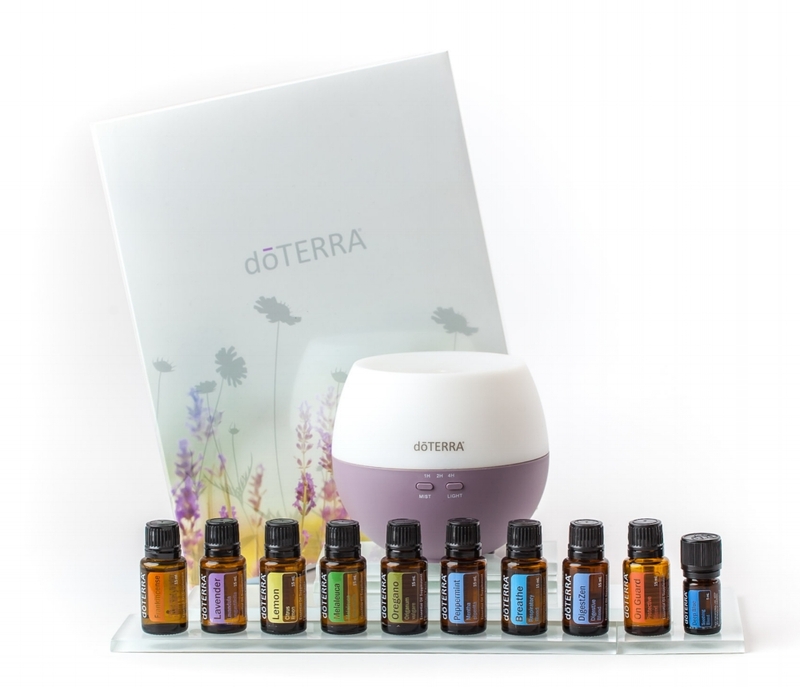 Once your order has processed I'll be in contact via email to add you to our private support group, & will send you a little goodie package in the mail so you can immediately begin learning about your new essential oils. For those times when your stomach gets upset, it helps to have DigestZen on hand. The vegetarian softgel easily dissolves, and allows the blend to naturally soothe mild stomach discomfort and aid digestion. * DigestZen includes Ginger, Peppermint, Caraway, Coriander, Tarragon, and Fennel. Recommended dose: Take one capsule as needed. Tip: You can make this yourself with an empty Veggie cap and two drops of Digestzen® essential oil. You can feel it when your immune system isn’t functioning at its best. The doTERRA On Guard+ Softgels can give your immune system a boost during those times by protecting against environmental threats. * It also can help maintain your body’s healthy circulation. * The doTERRA On Guard blend in the softgels contains Wild Orange, Clove, Black Pepper, Cinnamon Bark, Eucalyptus, Oregano, Rosemary, and Melissa. Recommended dose: Take one or more capsules as needed. Note: it is not recommended for regular daily use. Perfect when you’re about to step into the great outdoors, TriEase is mainly about helping your body deal with seasonal threats by supporting the respiratory system and clear breathing. * It is made up of the well-known blend of Lavender, Lemon, and Peppermint. Recommended dose: One to two capsules per day as needed. During times when seasonal and environmental threats are high, it is safe to consume on a daily basis. Tip: You can make this yourself with an empty Veggie cap and one to two drops each of Lavender, Lemon & Peppermint essential oils. Made up of Lavender oil and natural plant extracts, use Serenity to get the rest that you need and wake up feeling refreshed instead of groggy. * Calming the nervous system, reducing stress, and making a difference in the quality of your sleep* are all benefits of taking Serenity internally. Recommended dose: One to two capsules before going to sleep. Need to detox? Zendocrine Softgels can help your body’s natural ability to cleanse itself to clear your body of harmful free radicals and toxins. * As part of this cleansing process, Zendocrine supports your liver in its important metabolic functions. * The Zendocrine essential oil blend is made up of Rosemary, Tangerine, Geranium, Juniper Berry, and Cilantro. Recommended dose: One capsule two or three times daily as needed. Tip: You can make this yourself with an empty Veggie cap and two drops of Zendocrine® essential oil.